Last week I was watching This Morning with my mother and a fashion segment came on, I never really pay much attention to those, but when one of the models walked out with this bag I fell in love. Thankfully, being from Primark, it isn't real leather and only cost £10, so when my Mum was going into town a few days later I asked her to pick it up for me. It was in the sale for only £5, I do love a bargain. 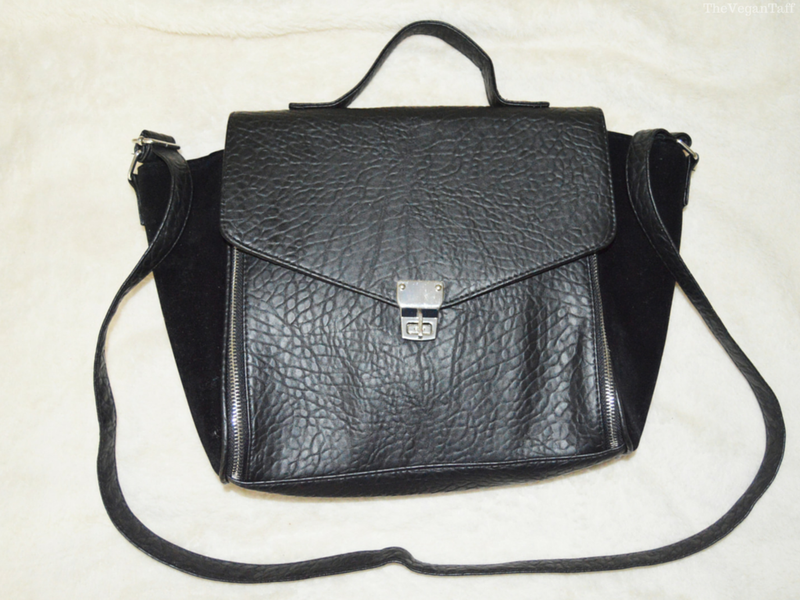 It's faux leather with velvet panels down the side and a long removable strap. I think I'm going to get a lot of use out of this. 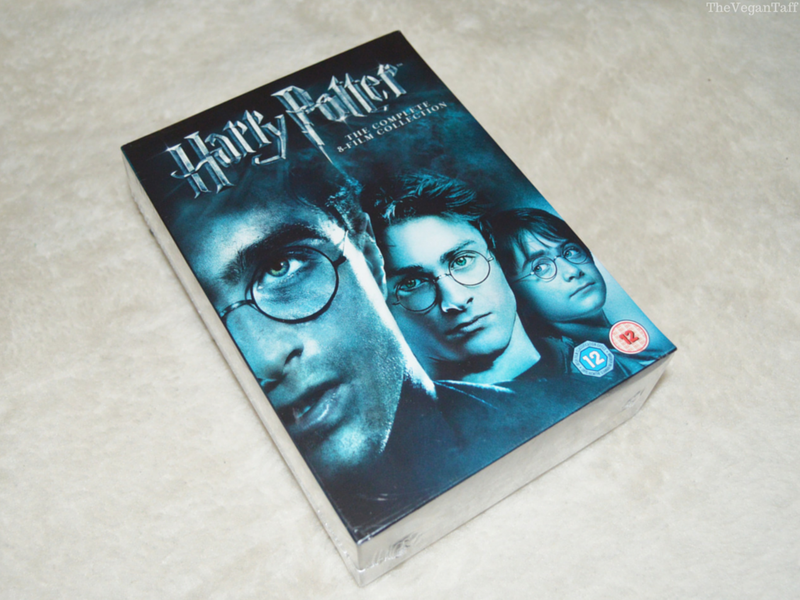 I've told you a few times how much I love the Harry Potter films, and I have way more of the DVD's and Blu Ray's than is normal, but from all of the box sets and singles I've bought over the years I don't have a full set any more, I've worn them all out. Did you know it was possible to wear out a DVD? On Boxing Day the DVD box set was on sale on Amazon for £14 so I promptly bought it, but it only arrived this week. Only time will tell how long this one lasts. I'm such a clumsy person it's ridiculous! The other night I was taking blog photos in one position for too long so my leg was dead, when I got up I lost all control over my ligaments (which are loose anyway) and three of my toes dislocated. 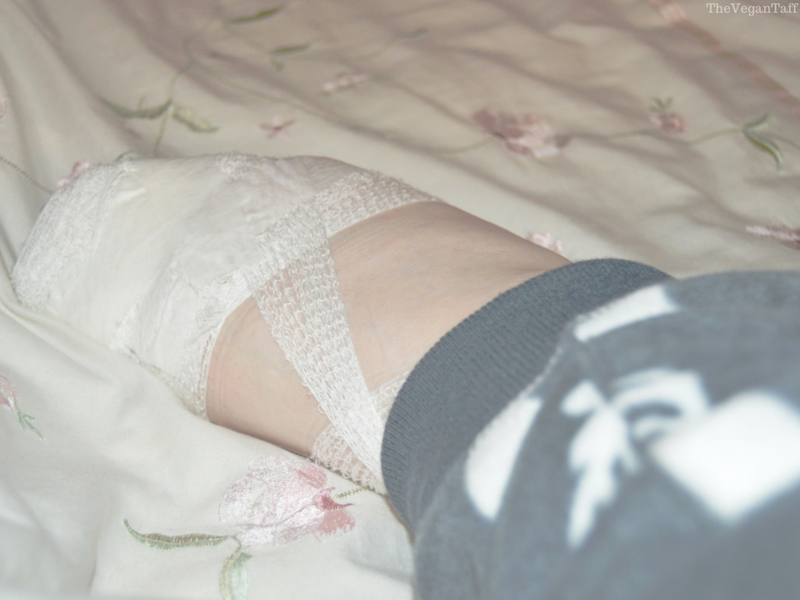 It's bloody painful to have your toes dislocate, but on the plus side I got to look like a ballerina with point shoes on. As you may know by now, I have a dog called Cherry, she's a beautiful little thing and my brother's girlfriend's daughter, Frankie, loves her. 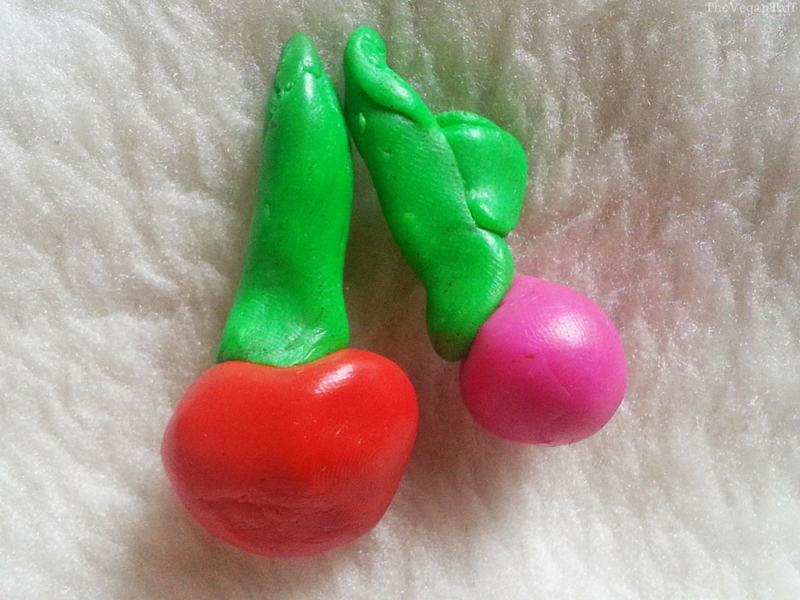 For Christmas, Frankie was given some polymer clay and she made me these cherries with it, how adorable is that! I love that she made these for me and a snail for my Mum, because she's obsessed with snails. I don't know what to do with them yet, but I'll find some way to keep them on display. 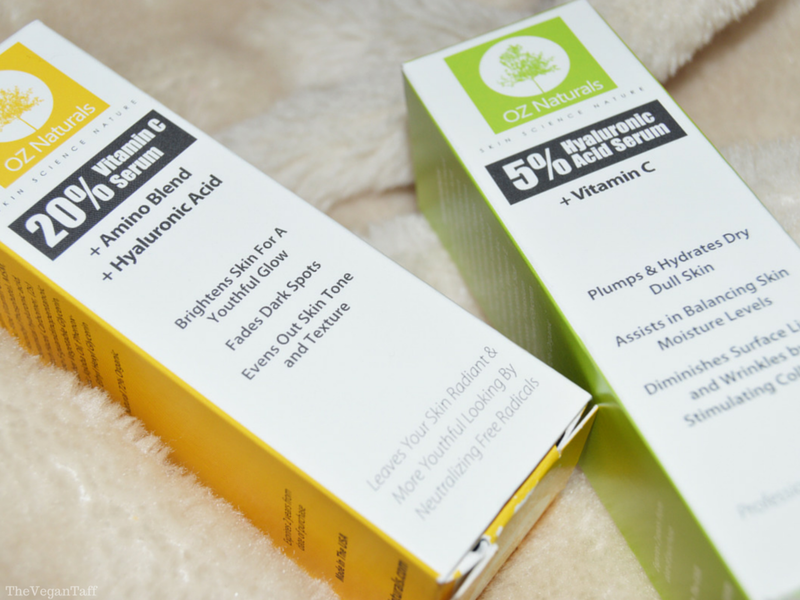 I've never really given serums a decent shot, I honestly couldn't see what they were supposed to do that a good toner and moisturiser couldn't, so when I was contacted to try out two of the most popular ones on Amazon I jumped at the chance. I'm trying one at a time so I can see what they each do individually, so be sure to check back in a few weeks when I review them. 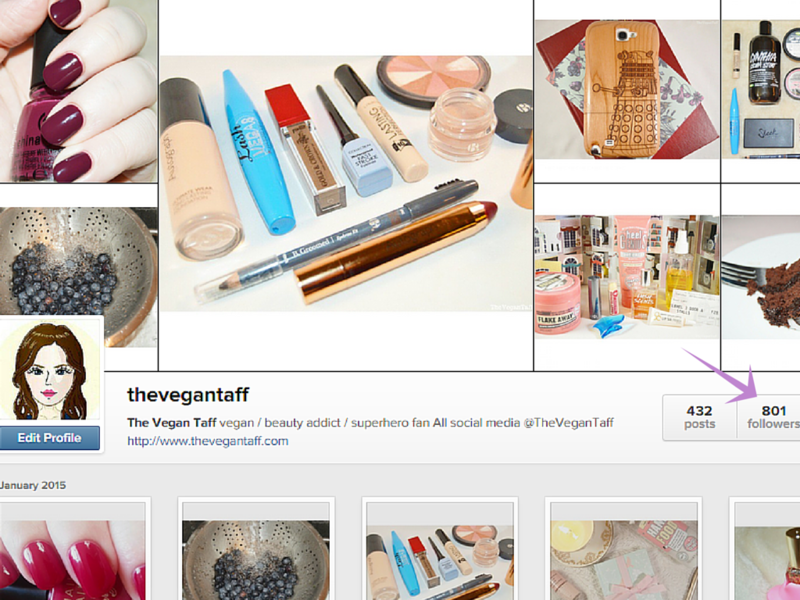 As I'm sure you'll be aware of, Instagram recently deleted a lot of profiles, ones that they deemed to be 'spam' accounts. I lost a lot of followers, as I'm sure most people did, and a couple of days ago I finally got past the number I had before the purge. It still blows my mind that anyone is interested in what I have to say or post on social media, so if you follow me there, thank you very much! I started watching Arrow a while back, but lost track of it and couldn't remember where I'd seen up to, so this week I started from the very beginning again. Although it's available in the UK now, I'm nowhere near caught up yet so am watching it on Netflix US. I don't like it as much as The Flash, but it's still a really good series, and even though I'm still a huge Marvel fan, DC seem to be doing better with TV shows, in my opinion. This week I've listened to Hozier every single day, and have developed a little bit of a crush on him, which is unusual for me. I don't know what it is about his voice or his music, but I haven't been able to stop listening to his debut self titled album Hozier. The song Take Me To Church is chilling, and the video even more so, if you're not affected by the events (which mimic what is going on in certain countries right now) I'm pretty sure you're dead inside!